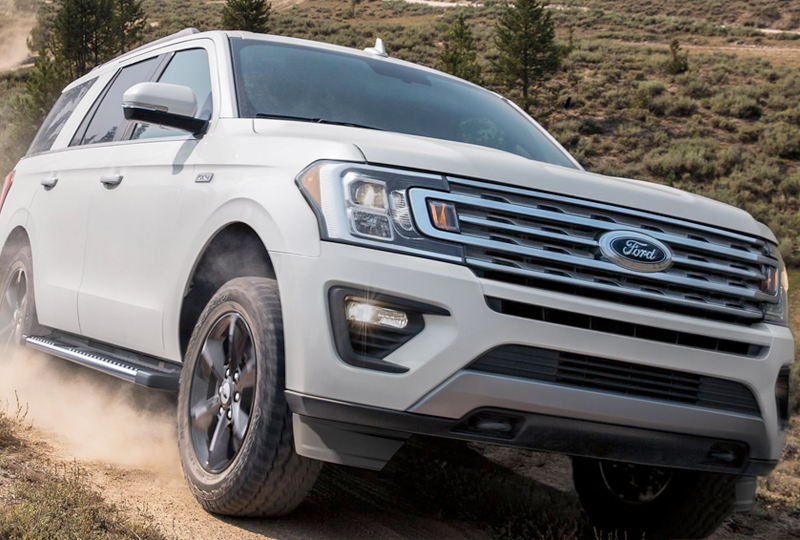 The 2019 Ford Expedition for sale at Al Packer Ford West Palm Beach in Florida, close to Palm Beach Gardens and North Palm Beach, is a versatile full-size SUV for everything you need. It's powered by a 3.5L EcoBoost® V6 engine with 375 horsepower and a 10-speed SelectShift® automatic transmission. Pair it with the available Control Trac® 4-wheel-drive system and you'll have dream-like handling in nearly any setting. As many as eight passengers will enjoy the SYNC® enhanced voice recognition communication and entertainment system. 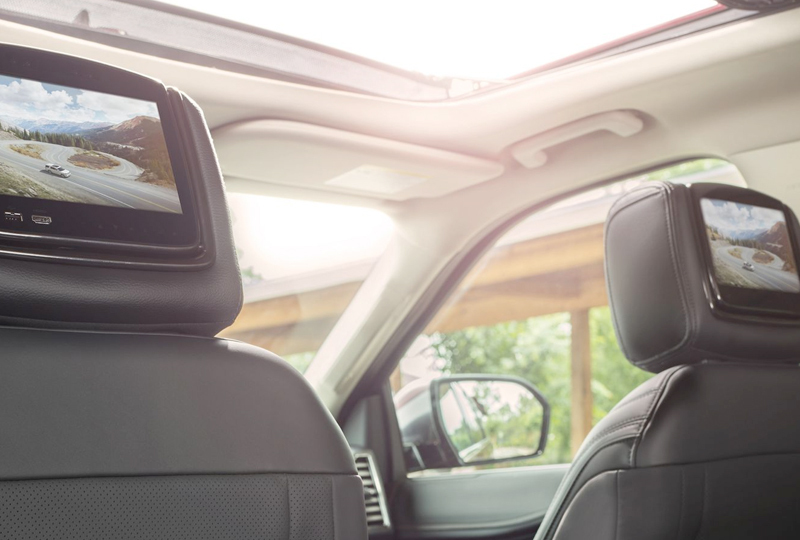 You can keep everyone safe with the assistance of a rear-view camera with backup assist grid lines that helps you get out of parking spaces with ease. 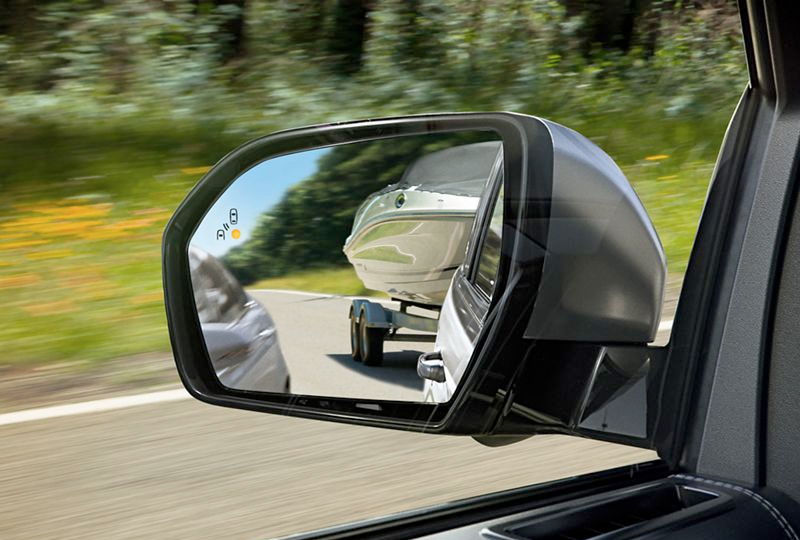 If you're heading out for a long distance haul, the optional hands-free foot-activated liftgate makes loading up the back a dream come true. The PowerFold® 60/40-split folding third-row bench seat and 40/20/40-split folding second-row bench seat provide ample cargo space, and there are standard black roof-rack side rails and optional roof rail crossbars up top. Practicality doesn't mean you have to sacrifice style. The bright chrome grille design, 18-inch machined-race aluminum wheels, and quad-beam reflector headlamps all enhance sleek style that will draw attention on every drive. Right now is the best time to buy a new Ford! Our 2019 inventory is growing, so browse online, and then visit us at 1530 North Military Trail to take a test drive. 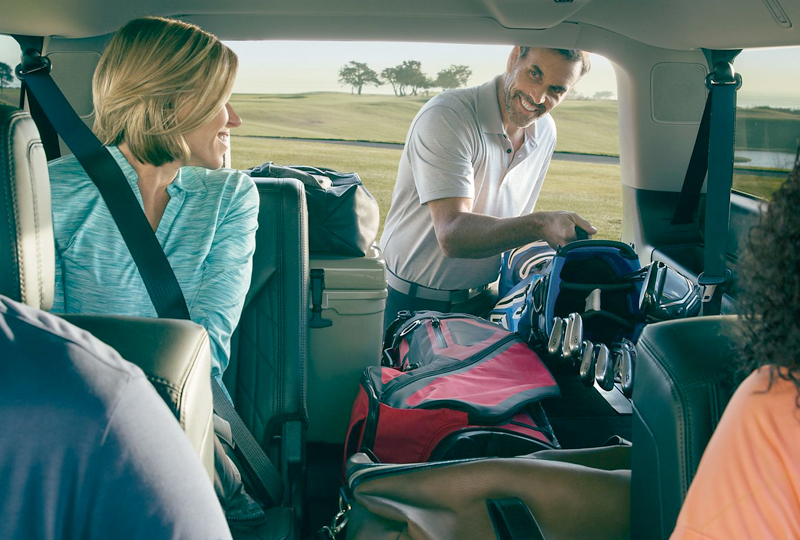 We can't wait to see you drive home in the 2019 Ford Expedition you've always wanted!